Poker players in the regions of Berkshire, North Hampshire and South Oxon who, until now, have had to travel long distances for quality games of poker can now rest easy. Regular poker is coming to your neck of the woods! Reading Sporting Club in Reading, Berkshire (one of the Stanley Leisure chain of casinos) is about to launch a new schedule of poker tournaments to run weekly at its Richfield Avenue premises. The opening date for the new schedule is Monday 6th February and tournaments will run on all weeknights except for Tuesdays. In addition to these exciting weekly competitions, Stanley Casino members will have the chance to enter a monthly £100 Freezeout tournament on the first Sunday of each calendar month. Monday: £20 and Re-buys No Limit Texas Hold'em; 90 minutes unlimited re-buys. Wednesday: £20 and Re-buys No Limit Texas Hold'em; 90 minutes unlimited re-buys. Thursday: £10 and Re-buys No Limit Texas Hold'em; 90 minutes re-buy period limited to 2 re-buys and one top-up. Friday: £50 No Limit Texas Hold'em Double Chance Freezeout. First Sunday of each month: £100 No Limit Texas Hold'em Freezeout. UK Poker News is advised that each of the midweek tournaments commences at 8.30pm for which registration is from 7.30pm. The monthly Sunday Freezeout is an earlier 5pm start with registration commencing at 4pm. This new programme of live poker tournaments will come as a long overdue welcome to the many poker players lining the M4, M3 and M40 corridors heading west out of London. 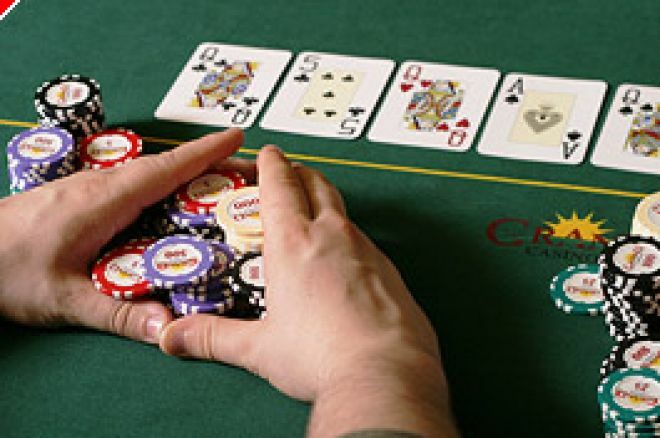 Surprisingly, no card room is available at the Grosvenor Casino in Reading, leaving players with the inconvenience of going into London or venturing a greater distance to places like Southampton to the South, Bristol to the West and Luton to the North. Reading Sporting Club can be found at 18 Richfield Avenue, Reading, RG1 8PA, which is not far from where the famous Reading music festival is held each August. Casino opening hours on the days of the poker tournaments are from 2pm until 6am. The casino has a large free car park with CCTV monitoring, and the casino itself is fully air-conditioned. The dress code is "smart casual" ie, no denims, trainers or t-shirts. We are advised that all games at the card room are self-dealt tournaments. The writer hopes to play in one of these tournaments very soon and report back to UK Poker News with his findings. Ed note: Deal yourself into some exciting games at VC Poker and receive up to $300 in bonus.